Sweet Honi is a popular community choir in Honiton, founded in 2011 by Andy Hague. Now the baton has been taken up by Kathy Rufolo and there are currently around 50 members. This joyful choir sings rock, soul and pop and has performed on BBC Spotlight for BBC Music Day, Radio Devon, Altitude music festival and Exeter Christmas market. The Honiton Band can trace its roots back to 1800. Re-established in 1956, they have over 25 members. 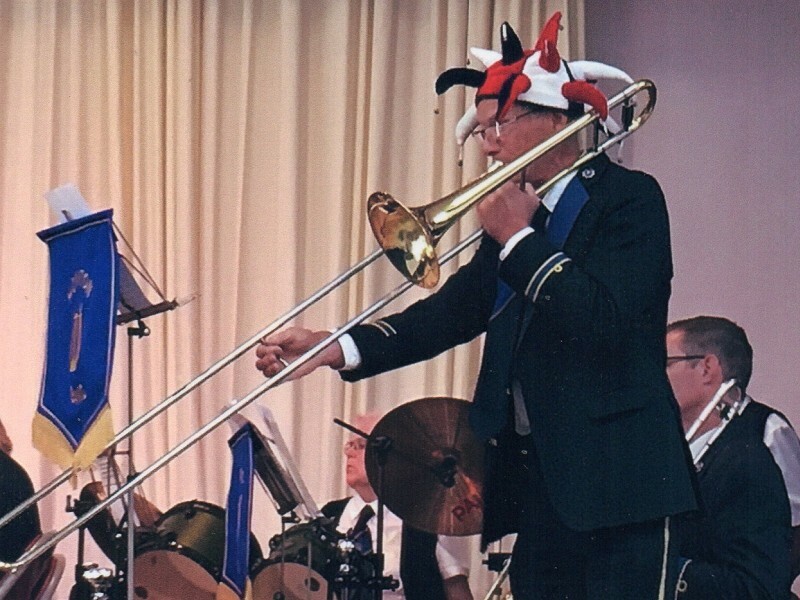 They are a traditional brass band with a musical repertoire that takes in traditional brass band favourites, light classical, jazz, pop and show tunes. This fund-raising gig will give its proceeds to charities Hospiscare (for the Kings House Day Hospice in Honiton) and Mind. So, come along to be entertained with lively arrangements of popular songs and help out charities at the same time!